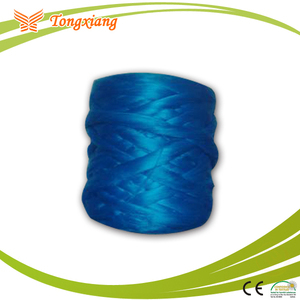 Taian Tongban Fiber Co., Ltd.
High tensile strength pan fiber for carbon fiber factory price is made of polyacrylonitrile resin by special process. Improve impact, shatter and abrasion resistance of concrete. 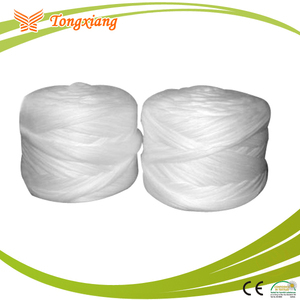 There are many kinds of packaging for high tensile strength pan fiber for carbon fiber factory price. Typical applications include automotive brake lights, medical syringes, sign boards, bathroom fittings, and many more. Shimi is offering a clean technology for recycling different types of acrylic scraps with high yield and low pollution load. The effective cracking technique followed by novel purification method ensures the minimization of monomer loss and high monomer purity. 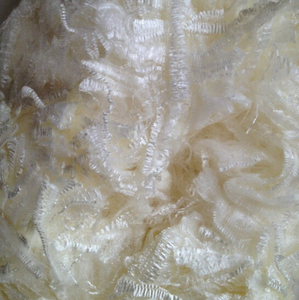 Alibaba.com offers 489 acrylic staple fiber products. 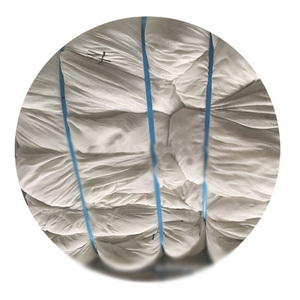 About 57% of these are synthetic fiber, 1% are nonwoven fabric, and 1% are laser cutting machines. 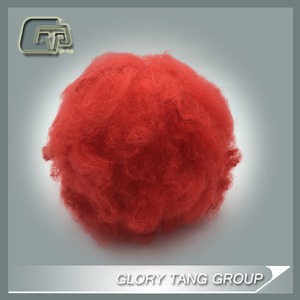 A wide variety of acrylic staple fiber options are available to you, such as abrasion-resistant, flame retardant, and anti-distortion. You can also choose from concrete, filling material. As well as from 100% acrylic, 100% polyester. 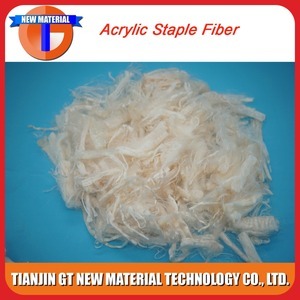 And whether acrylic staple fiber is raw, dyed, or siliconized. 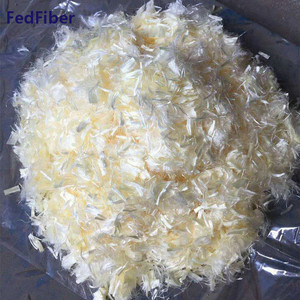 There are 450 acrylic staple fiber suppliers, mainly located in Asia. 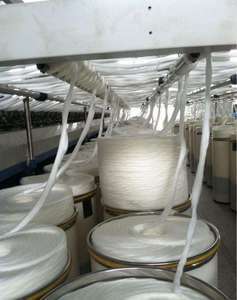 The top supplying countries are China (Mainland), India, and Uzbekistan, which supply 90%, 6%, and 1% of acrylic staple fiber respectively. 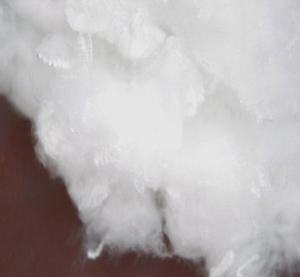 Acrylic staple fiber products are most popular in South America, North America, and Northern Europe. You can ensure product safety by selecting from certified suppliers, including 464 with Other, 62 with ISO9001, and 25 with ISO14001 certification.